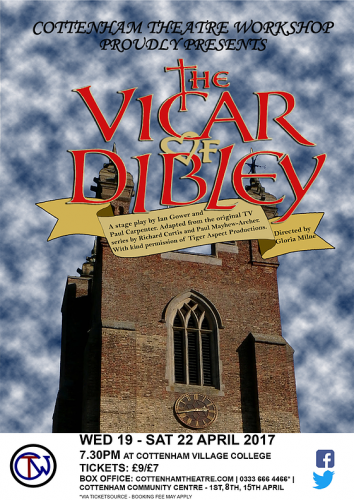 The Vicar of Dibley was our Spring show for 2017. Directed by the incredibly talented Gloria Milne, this version of the BBC cult comedy classic is a stage play that had been reworked based on some of the shows funniest episodes. A percentage of the royalties obtained from the show went to Comic Relief – so this really was a show that made a difference!